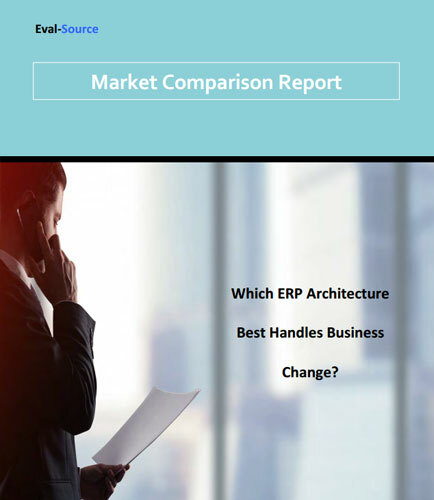 "ERP Architecture For Business Change :White Paper"
Service businesses need enterprise resource planning (ERP) solutions that minimize the costs and disruptions of change, but most ERPs accommodate technology change more readily than business change. Announcements of most ERP vendors are focused on supporting new mobile device options, cloud architectures, overall technology platform and software interoperability. These newer functionalities are often add-ons that enhance a dated architecture or address a technology stack that was not built with business change in mind. Service businesses need enterprise resource planning (ERP) solutions that minimize the costs and disruptions of change, but most ERPs accommodate technology change more readily than business change.